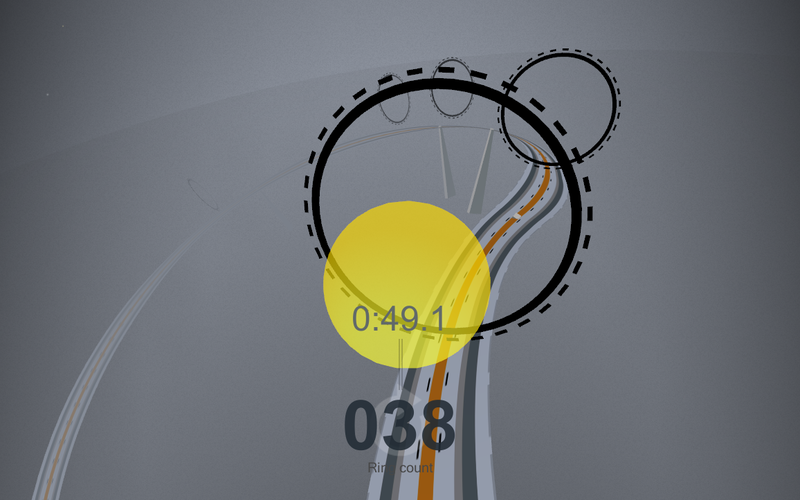 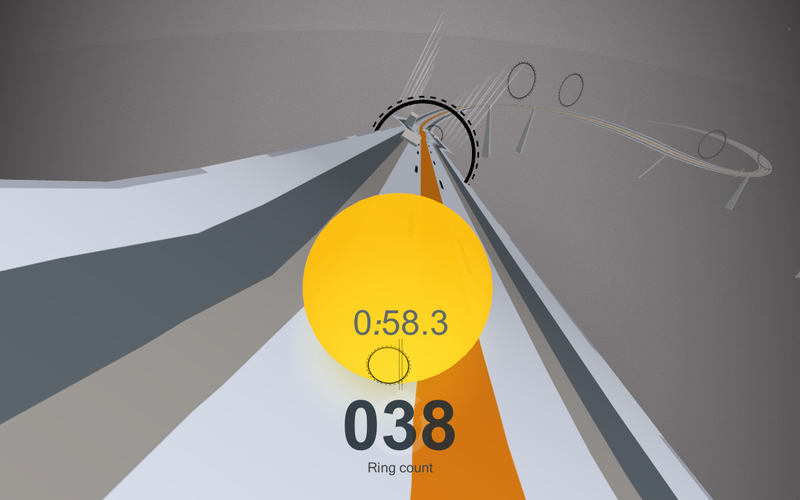 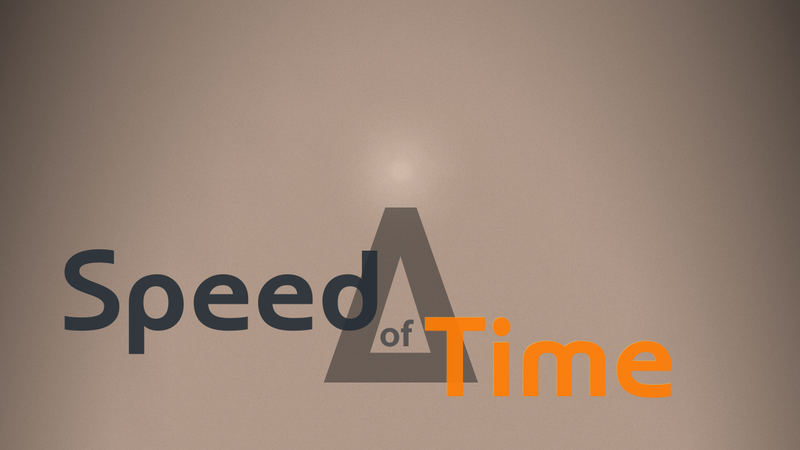 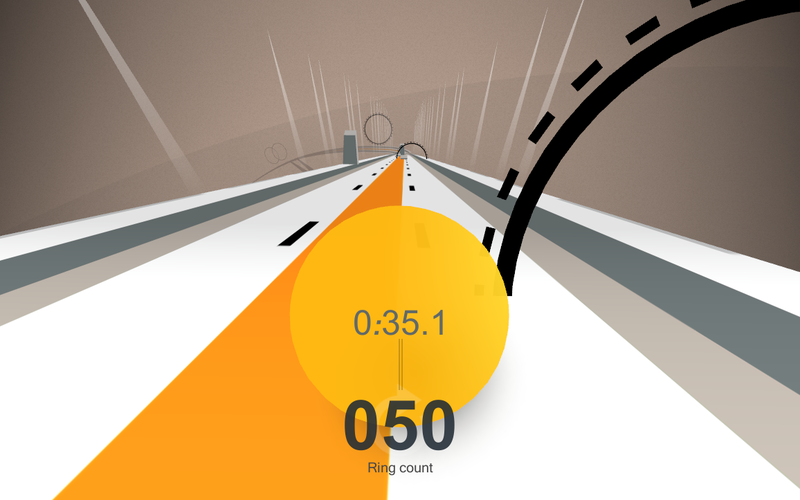 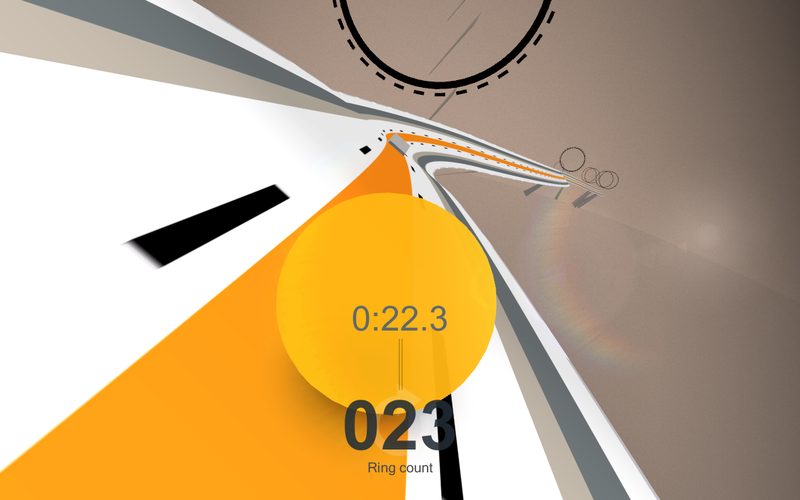 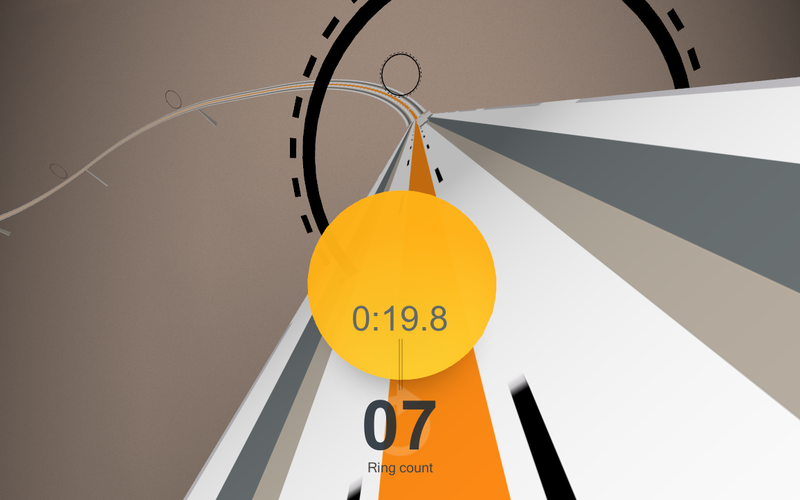 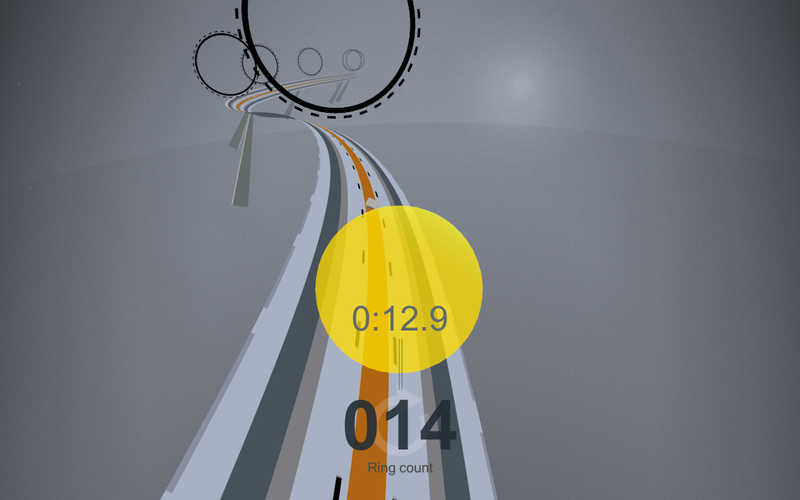 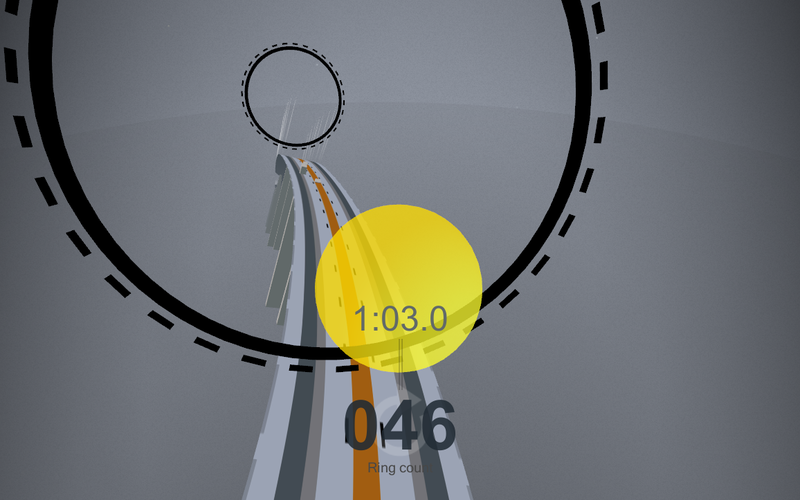 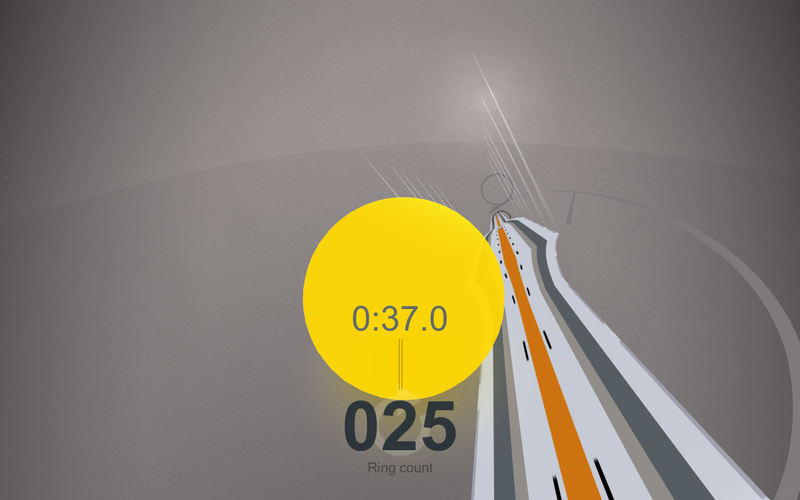 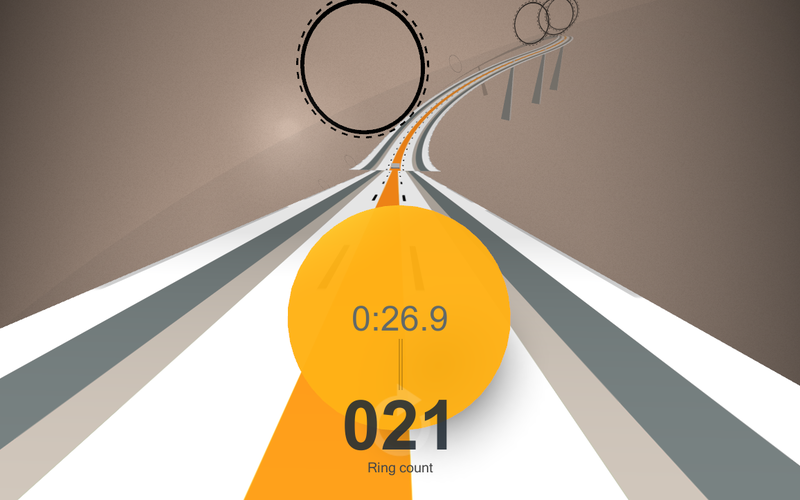 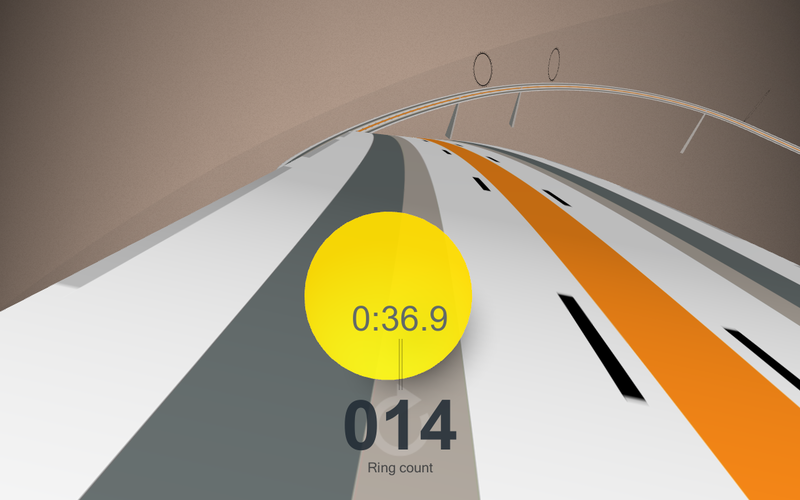 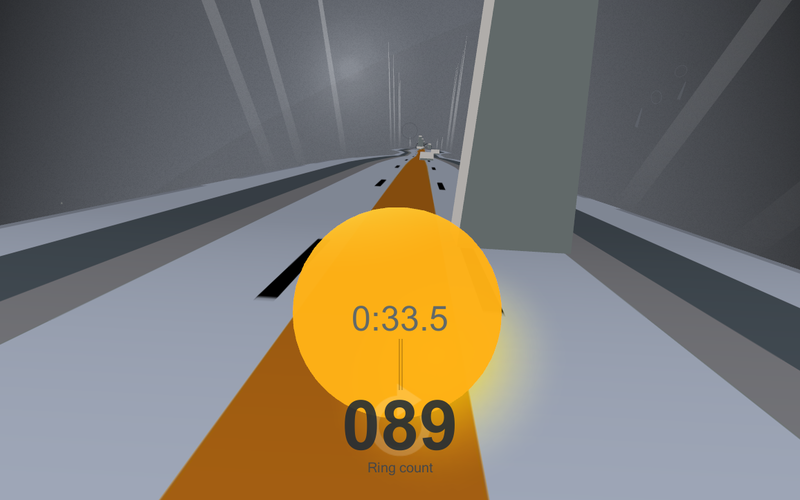 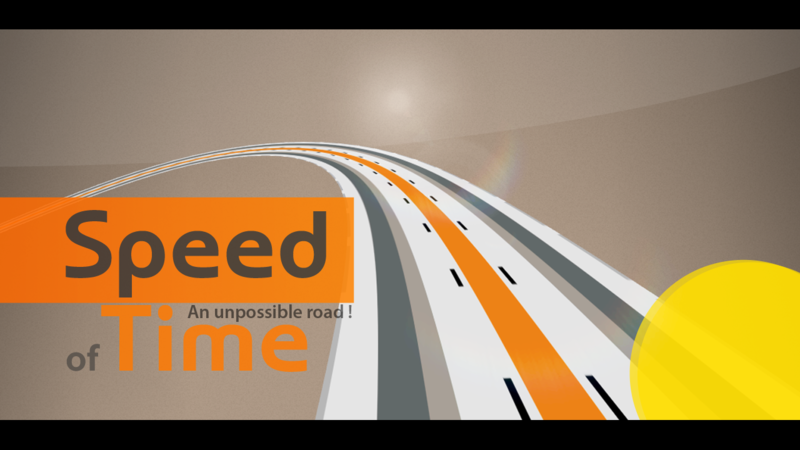 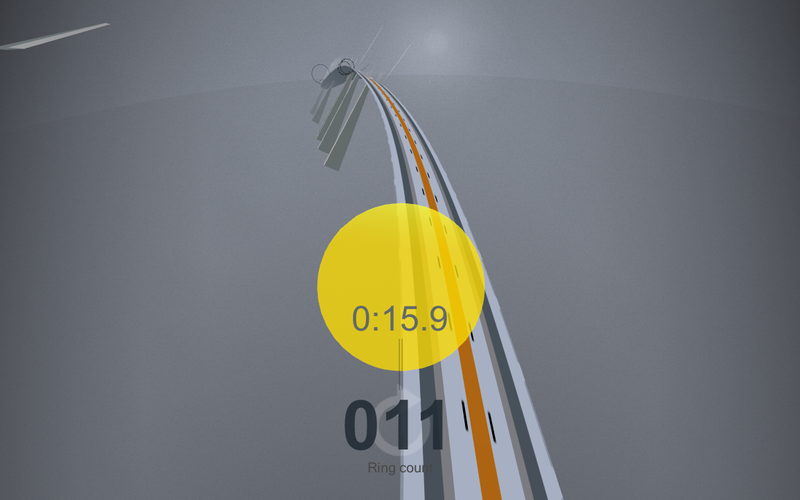 / Speed of Time \ is a minimalist arcade game and a race against time. 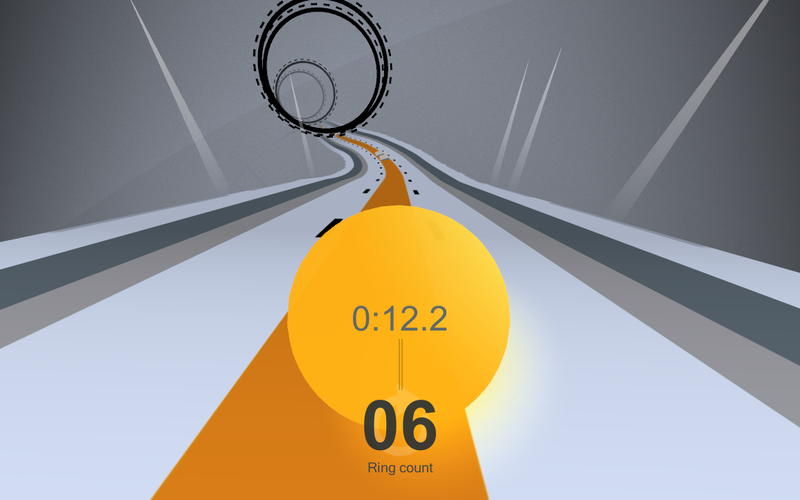 Drive the PHOTON at full speed, jump through rings to score points and extend your play, then fly through the air to touch down on this amazing endless ROLLER COASTER track. 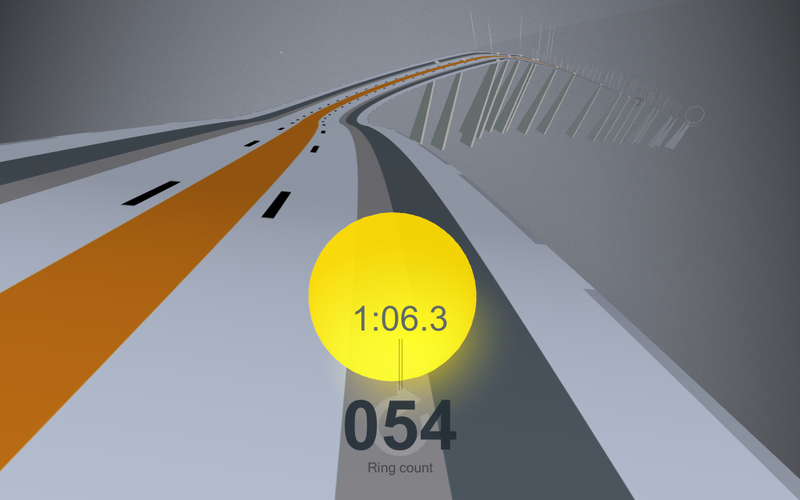 Night and day, stay on the road at all costs, and use the orange line to boost your speed, but don't fall ... or spend your last chance colliding with a pillar. 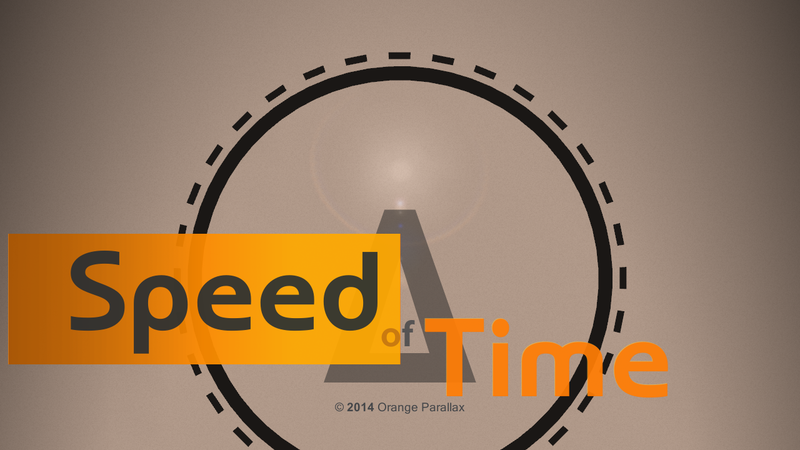 More information on Orange Parallax, our logo & relevant media are available here.